This is great for the fall season. 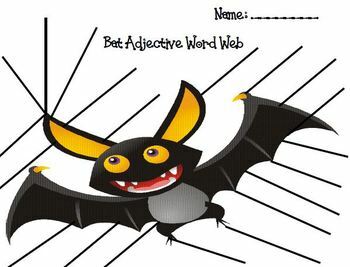 Have your students create a bat adjective word web by brainstorming words that describe bats. 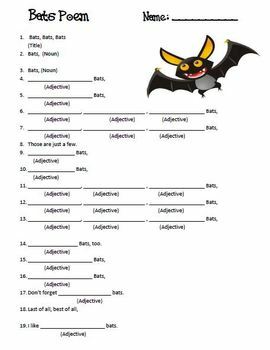 Then use a template to create a poem about bats by putting those words into a poem. 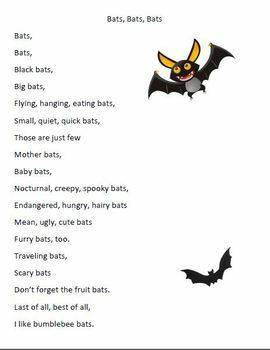 The students love this and its an easy activity to get in the mood for Halloween or anytime you are doing a lesson about bats or poetry!